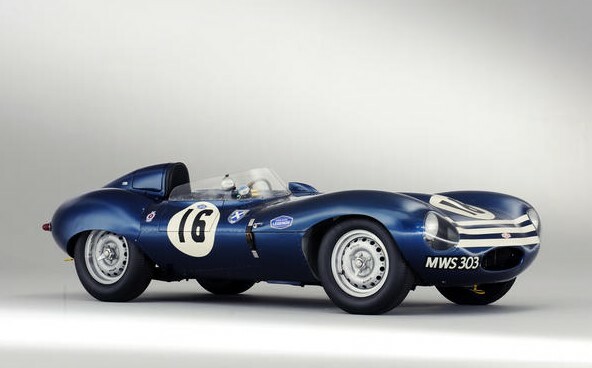 We’ll kick this one off with Bonhams’ Goodwood Members’ Meeting sale in March. 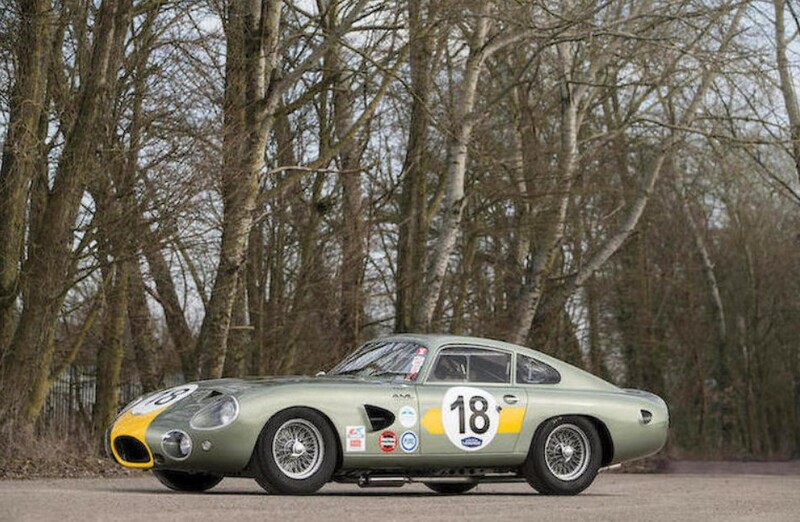 The top sale was this 1961 Aston Martin DP214 Replica GT Competition Coupe that brought $683,409 – that’s some serious replica money. 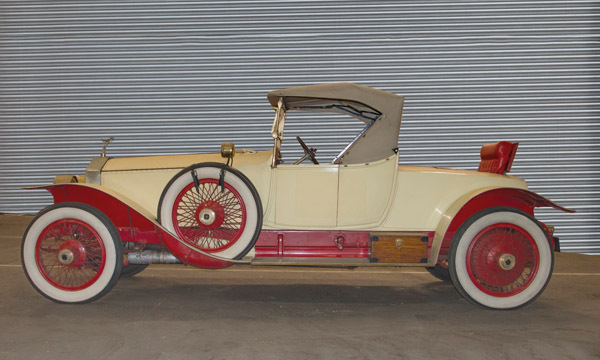 Both of our feature cars sold, with the 1903 Gladiator bringing $175,291 and the super cool NSU Kettenkrad $64,108. 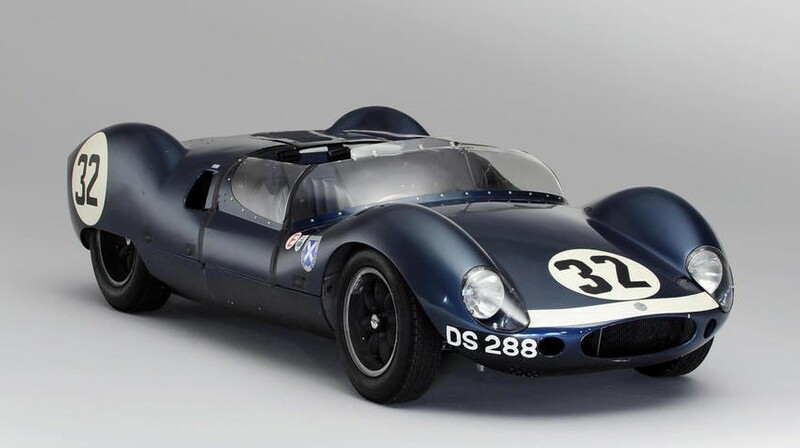 For the rest of the results, check out Bonhams’ site here. 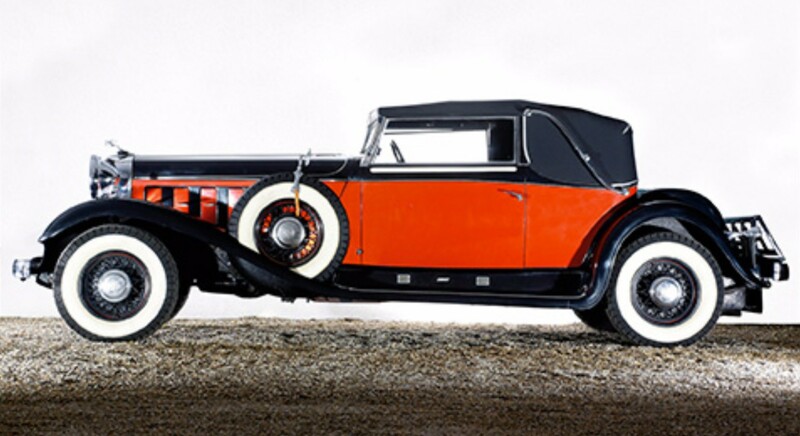 Osenat held two sales in March, the second of which saw this 1932 Chrysler Imperial Custom Convertible by de Villars take top sale honors at $350,245. 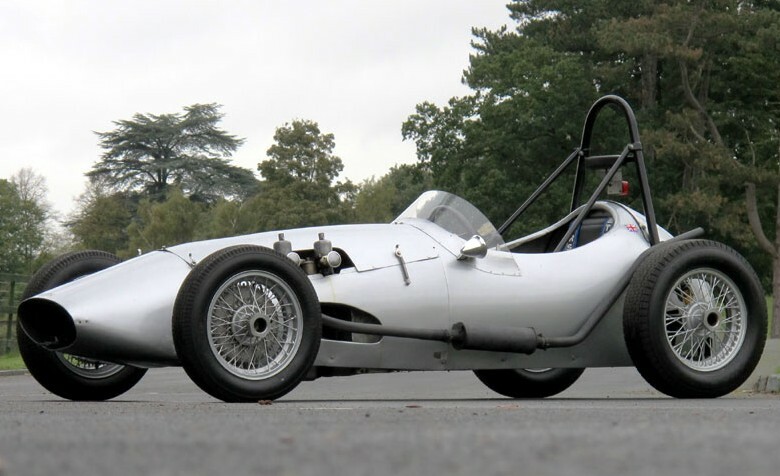 Our two feature cars both sold, with the Salmson race car bringing the most: $168,636. 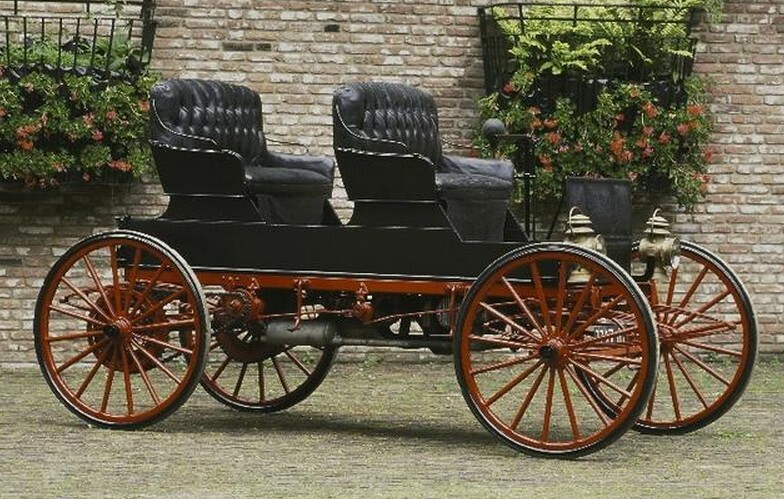 At the other end of the spectrum was the Georges Irat Roadster which sold for $32,430. You can see the rest of the results here. 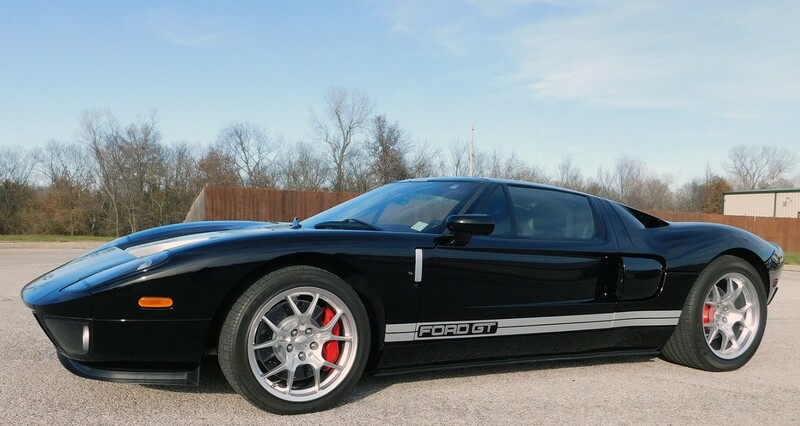 Mecum’s Kansas City sale held in March saw this 2005 Ford GT go to a new home as the top seller at $300,000. The Pontiac Tojan we featured from this sale brought $13,500. You can see more from Mecum in Kansas City here. Leclere held a sale in Avignon in their native France. 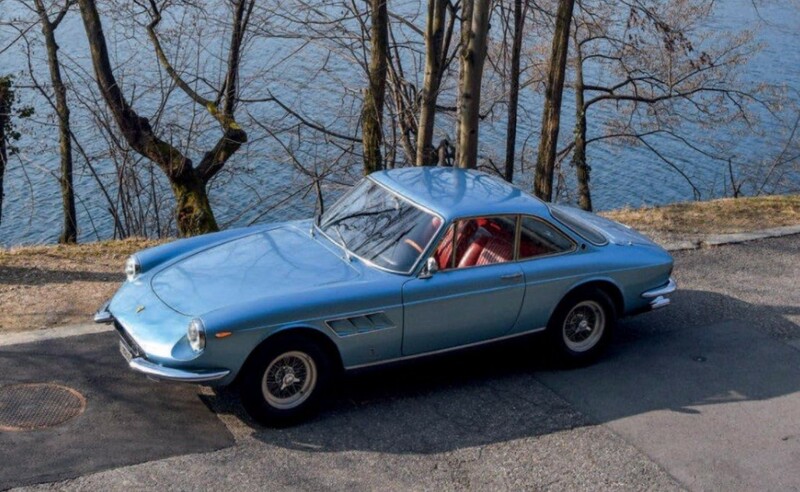 This one popped on my radar too late to feature anything, but a weak sell-through rate had this 1966 Ferrari 330 GTC go as the top seller for $838,800. Click here for full results. 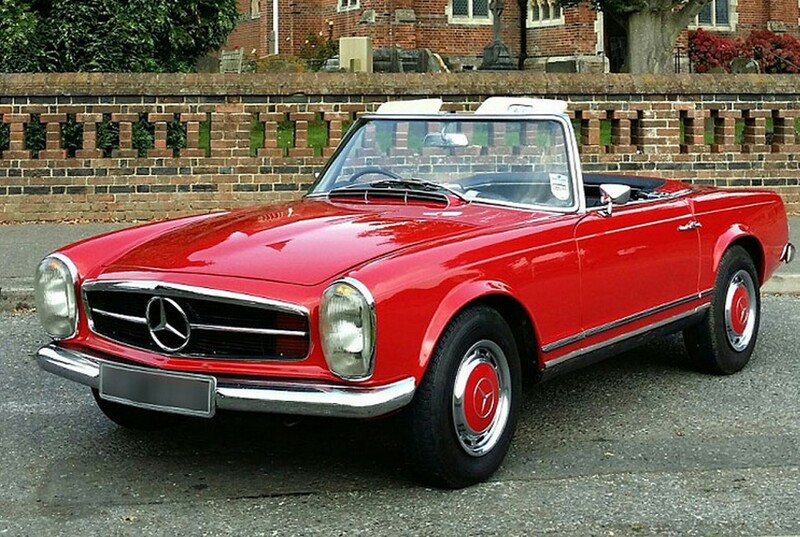 There were some interesting cars in this sale and we’ll be sure to feature more from their upcoming auctions. 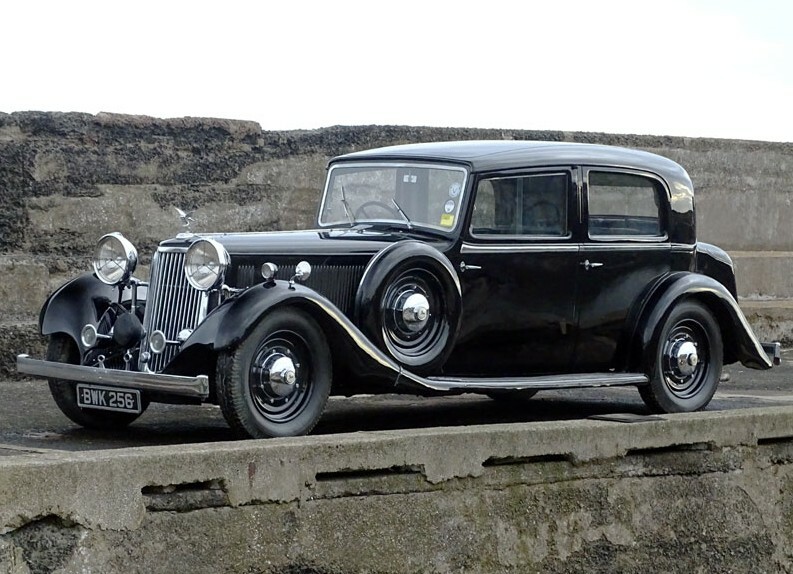 The final sale from March is the Imperial War Museum sale held by H&H Classics. The top sale was the long-ago featured Ferrari Nembo Spyder for $744,015. 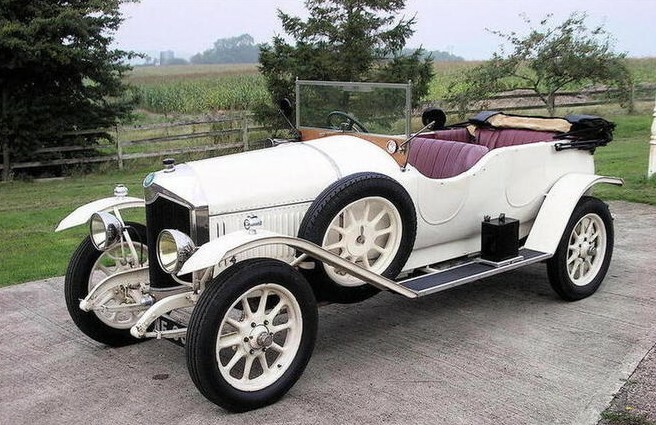 The Armstrong-Siddeley Special we featured sold for $28,777 and we’ll give Most Interesting to a similar car, this 1928 Armstrong-Siddeley 20HP Long Ascot Tourer that went for $22,811. And the Bitter CD we featured sold for a healthy $84,228. Click here to see the rest of the results from this sale. 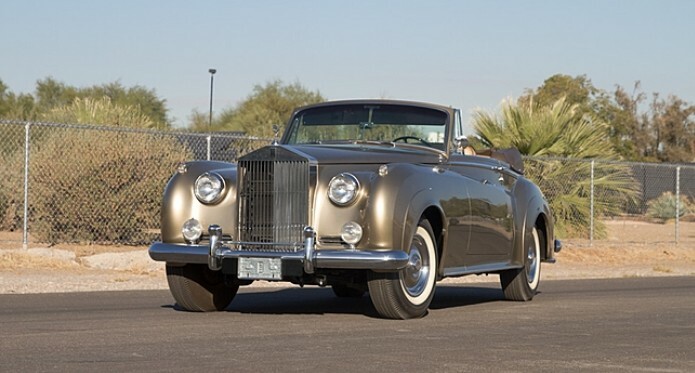 Armstrong Siddeley was a company that came together when two other companies merged. Those companies were Armstrong Whitworth and Siddeley-Deasy. Each of those companies were the result of a merger of two other companies. 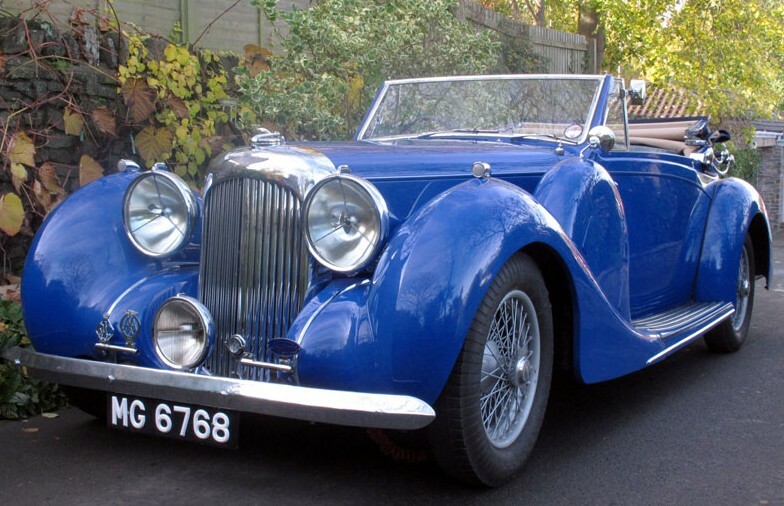 Basically Armstrong Siddeley was the culmination of four different, earlier, automotive companies. 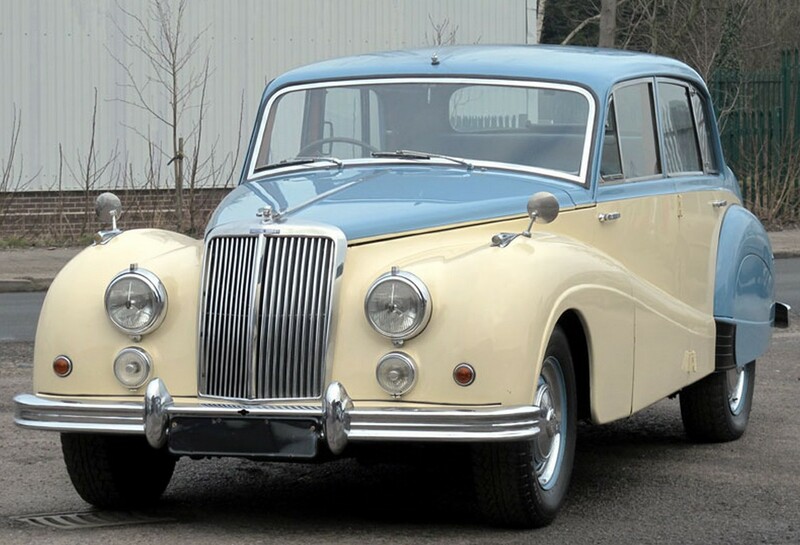 Armstrong Siddeley began in 1919 and produced cars until 1960. From that point on, they focused on aircraft and aircraft engines. Through a series of mergers, they are now part of Rolls-Royce (the aircraft company). 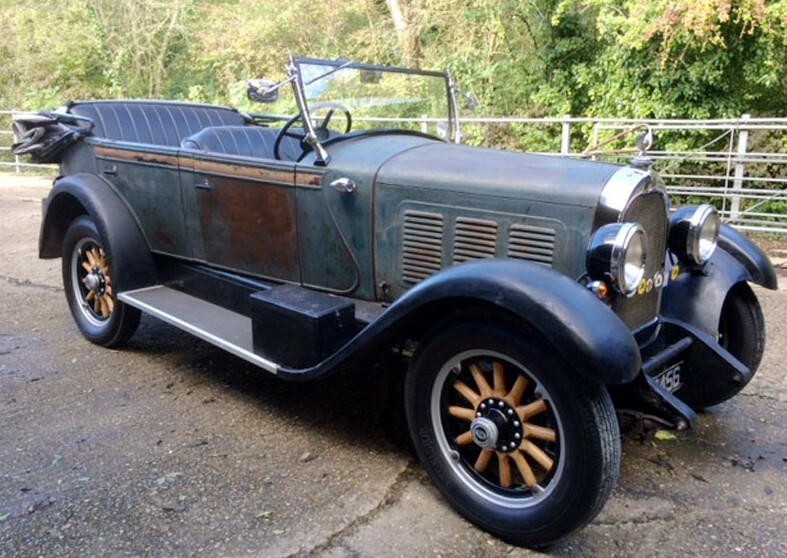 This Special is one of the rarest Armstrong Siddeleys ever built. 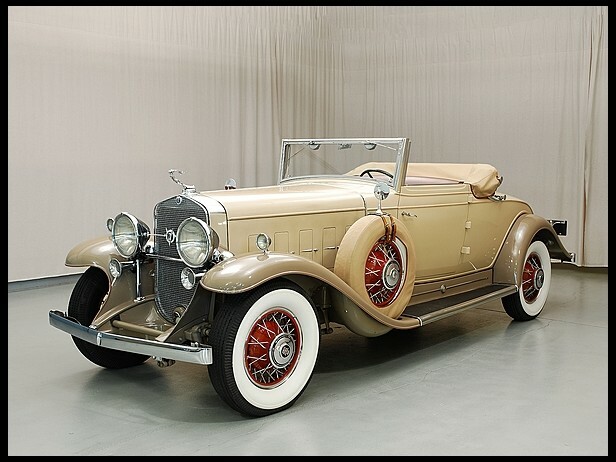 It was introduced in 1932 and went on sale for 1933, being sold through 1937. Only 253 were built. It’s powered by a 5.0-liter straight-six that offered pretty good performance for its day. 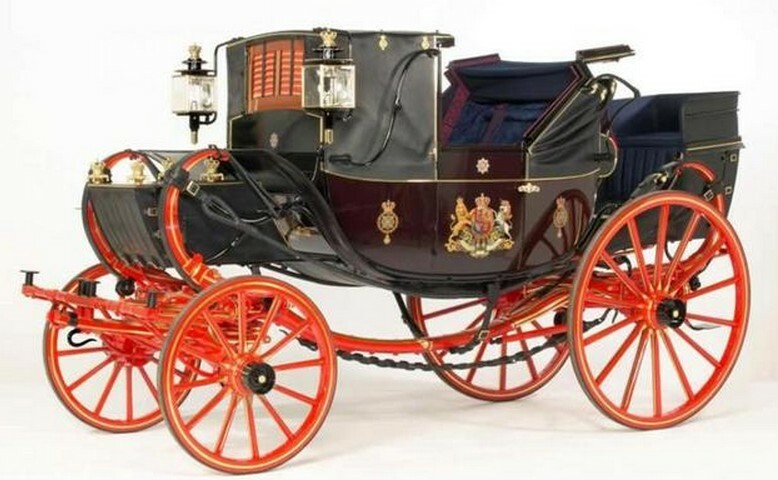 This would’ve been their attempt to compete with the likes of Rolls-Royce. 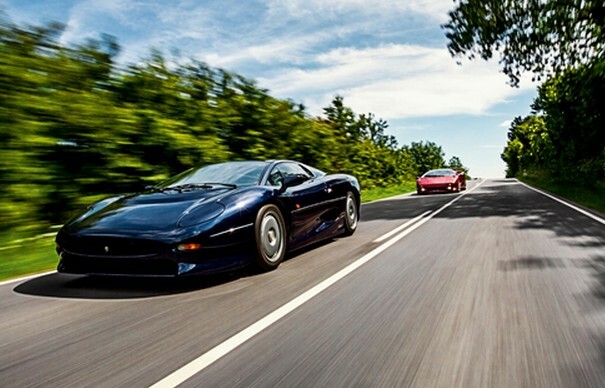 This particular car was a factory demonstrator and is one of about 30 cars that are still in existence. 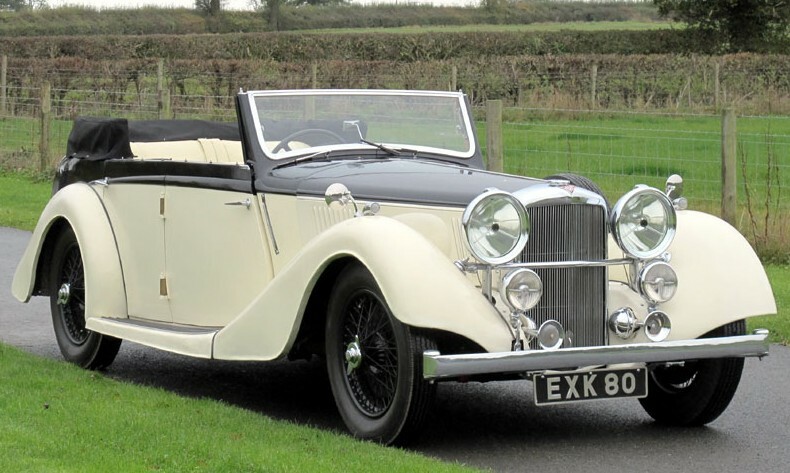 Recently, it was owned by the a trustee of the National Motor Museum and the head of the Armstrong Siddeley Heritage Trust. It runs and drives, but needs a little work to be roadworthy. 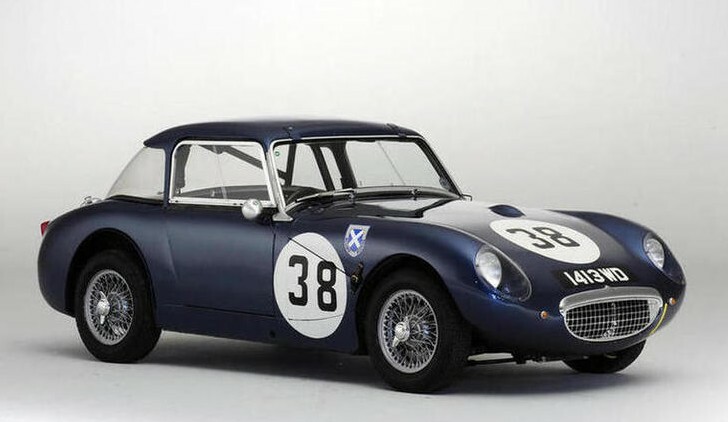 It will sell at no reserve and you can find more about it here (and more from H&H Classics here). 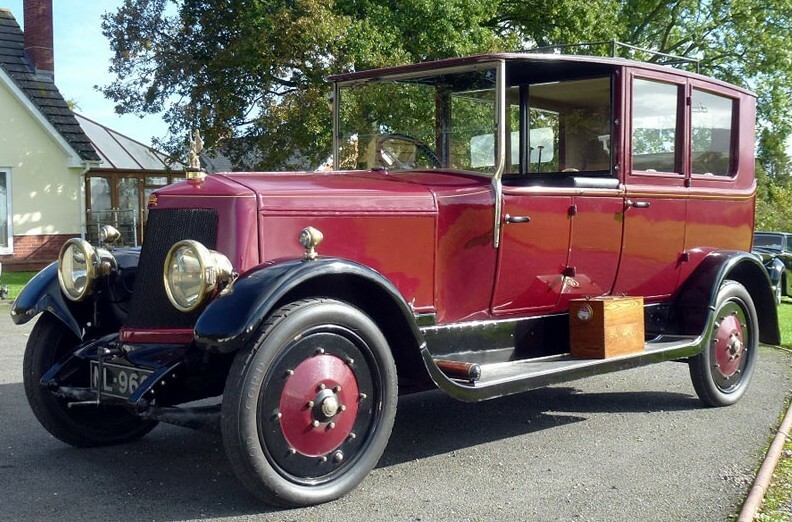 The history of Armstrong-Siddeley begins with the production of the short-lived Armstrong in 1902. 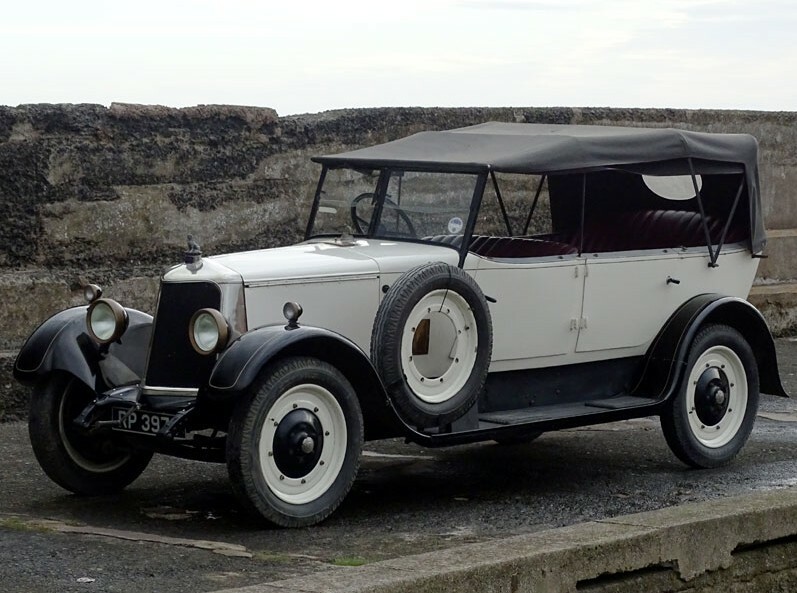 From 1904, the cars were known as Armstrong-Whitworth and in 1919, they bought Siddeley-Deasy and started building cars as Armstrong-Siddeley. Production lasted through 1960 when the company merged again and focused on its other specialty: aircraft engines. 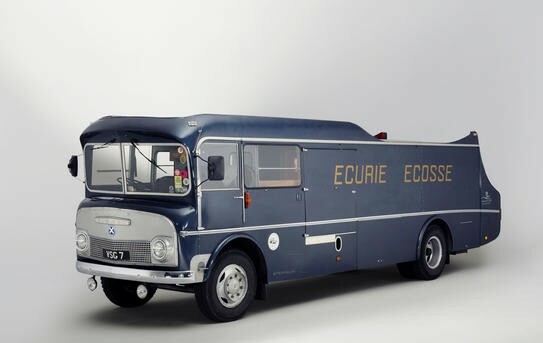 The Sapphire was actually a line of cars built between 1952 and 1960. 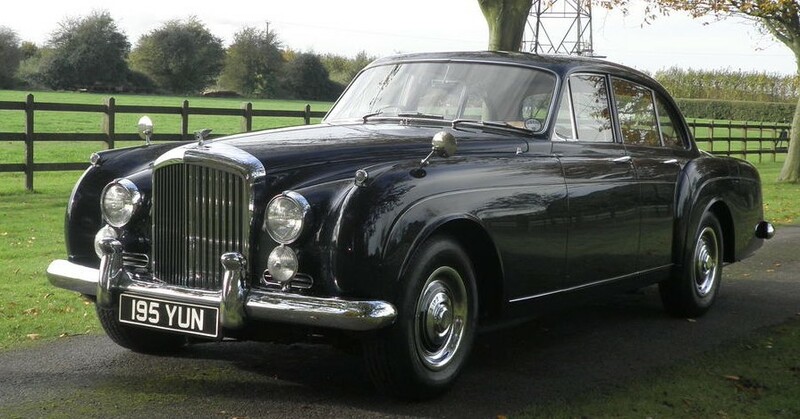 There were different lines and the 346 was offered in sedan or limousine form between 1953 and 1958. The engine is a 3.4-liter straight-six making 125 horsepower – or 150 with twin Strombergs on it. Top speed was a solid 95 mph. The production total for this model was 7,697. 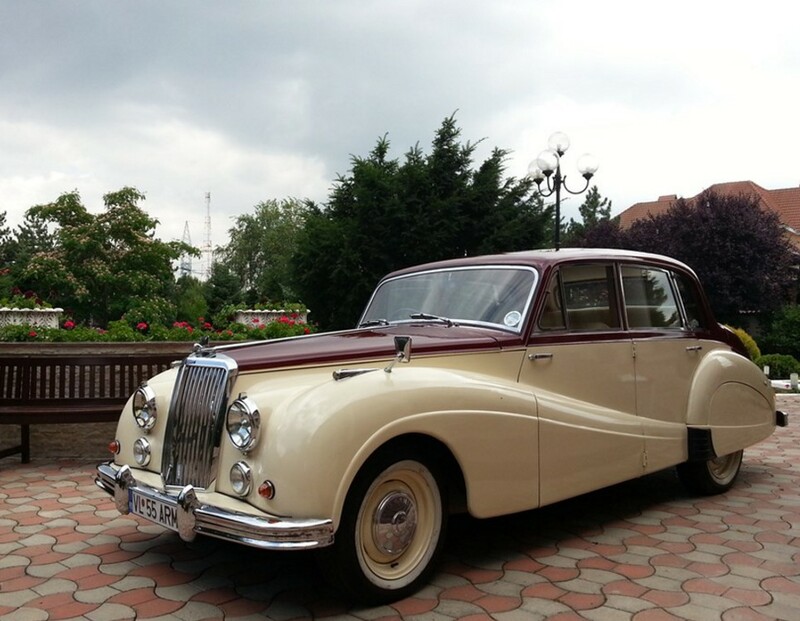 This example is very nice and was brought back to the U.K. from Romania. It hasn’t been used a lot recently, so it could take a little love to get it back and road ready. You can read more here and see more from this sale here.